Many of our guests remark that staying at the Edge is a sort of gourmet experience. 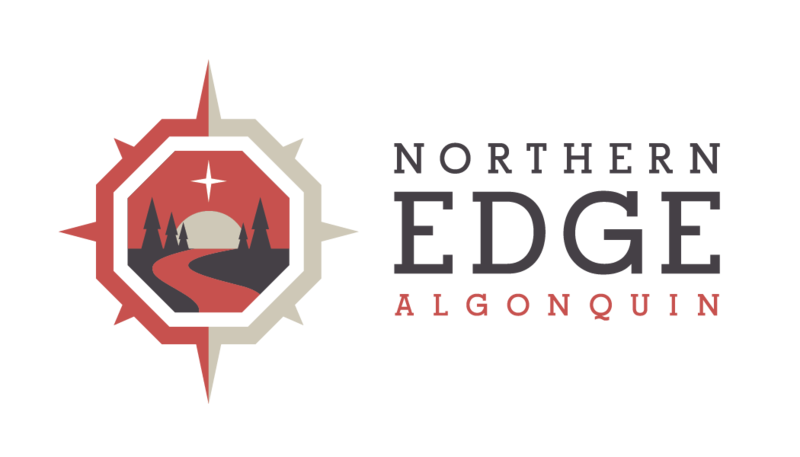 How to share the richness of the experience of being at Northern Edge Algonquin on the internet has always been a challenge. Taking pictures and posting text is helpful, but it just can’t match the experience of being here. I’ve recently been posting audio files as a way to share a bit more from the people that make this place so special. The other day, I visited with Vicki in the kitchen before breakfast and I have placed this little ‘off the grid radio’ sampling of what makes the Edge special. Previous guests will appreciate hearing Vicki speak about how she shares here passion for fresh food. This morning as I walked through the forest to the van (which is going in to the shop for its annual once over) I was caught up in the rich smells of the forest and appreciated the dappled morning light on dew-covered leaves. I haven’t quite figured out how to get the smells of the Edge on the Web, but you can be sure when the techies figure that one out I’ll be all over it. Until then, we’ll stick to sharing pictures, words and sounds… stay tuned.